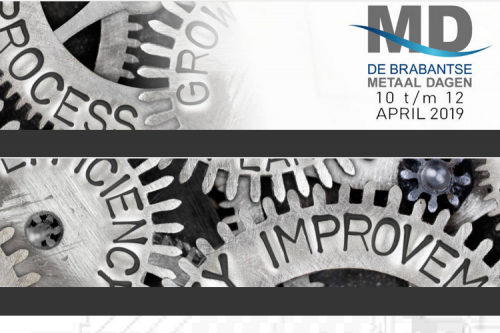 Participation in an exhibition is an opportunity to demonstrate products and industrial technology, to establish valuable contact, and to find new market channels. 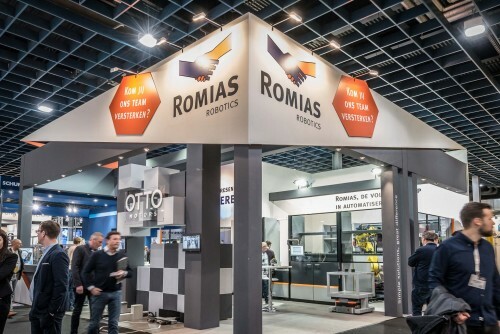 Next to exhibitions, Romias Robotics is also organizing demonstrations on site. Please feel free to contact us for further information.